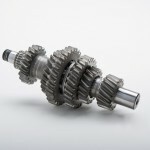 High performance vehicles require high performance gearing. 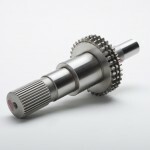 Gear Motions has supplied precision gears to the specialty automotive, light truck, and racing industries for over 25 years, specializing in gearing for superchargers, power take-off (P.T.O.) units, differentials, and motorcycle parts. Our commitment to quality ensures our gearing will consistently meet and exceed your performance expectations. 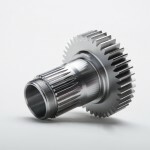 Contact Gear Motions for a quote on high performance specialty automotive gears.